Fill with your own cleaning solution and switch as needed. 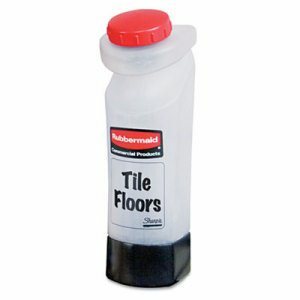 For use with Rubbermaid� Commercial Spray Mop. Capacity (Volume): 15 oz. 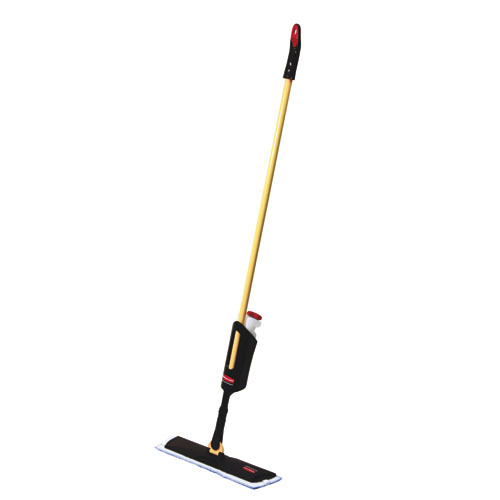 The Rubbermaid Commercial Web Foot Blend Wet Mop is designed for hospitals and kitchens. Constructed with looped-end, open twist yarn, this mop head contains post-industrial recycled cotton content and is launderable up to 75 times for long-lasting durability. 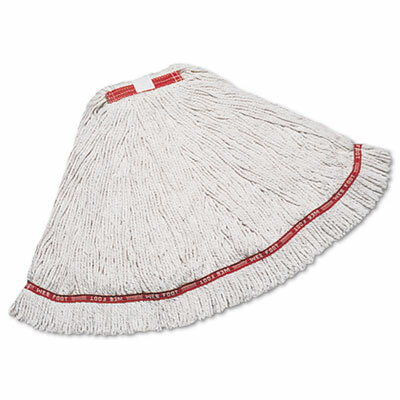 Head Type: Wet Mop; Application: Floor Maintenance; Mop Head Style: Looped End; Mop Head Size: Large.